 Start your SoftEnglish journey today! An innovative method that guarantees English proficiency in no time! A unique brand of learning materials built on more than 30 years of experience.  SoftEnglish´s method is absolutely eye-opening and gives many solutions in order to bring success for dyslexic learners. I highly recommend the cards and books. When my granddaughter started learning with soft read she could barely recognize the letters (...) But since learning with soft read she is reading, writing and understanding. English. A lifetime of experience wrapped up in one simple and highly effective method of teaching those with language-based difficulties, but also ideal for anyone wanting to learn the basic skills to allow them to read and write in English. To stay updated with our latest news and special sales enter your email address here! © SoftEnglish all rights reserved.